Walk in the footsteps of giants! 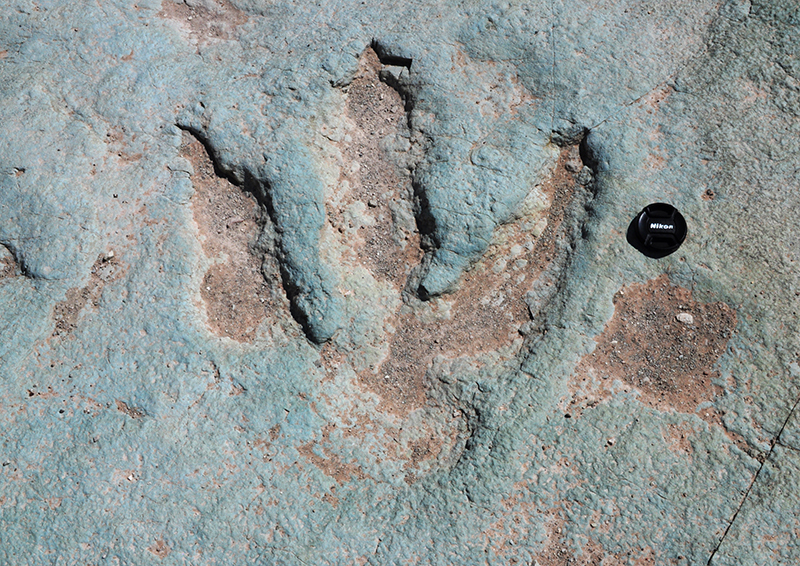 Travel with us to scenic Moab, UT and find where dinosaurs once roamed. We’ll see tracks from small stalking raptors to colossal sauropods, and even stop by some petroglyphs (rock art) thousands of years old. Bring your hat, walking shoes, sunscreen, and a camera for this adventure. Short hikes are involved in this expedition. Most hikes are less than 1 mile and are rated from easy to moderately strenuous.